After 18 months of negotiations EU member states on Monday (23 October) might agree on a compromise position over the divisive issue of posted workers, when employment ministers meet in Luxembourg. 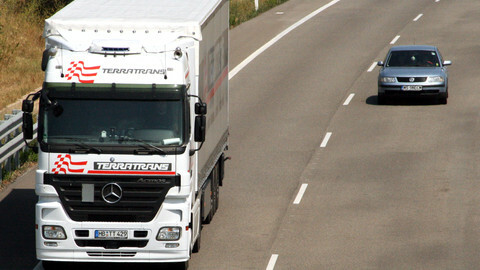 The reform of a 1996 directive, very much pushed by France, has some stumbling blocks where different groupings of countries diverge, such as on the duration of long-term posting, the date of application of the new rules and the transition period; and the treatment of the transport sector. While some EU officials said they were "hopeful" that an agreement will be found, French president Emmanuel Macron said on Friday that discussions will continue over the weekend, especially with Spain, one of the main opponents of including transport in the scope of the directive. Eastern EU countries, and the Visegrad Four (the Czech Republic, Slovakia, Hungary and Poland) who were against a revision of the directive, said also on Friday that they proposed a "good compromise." 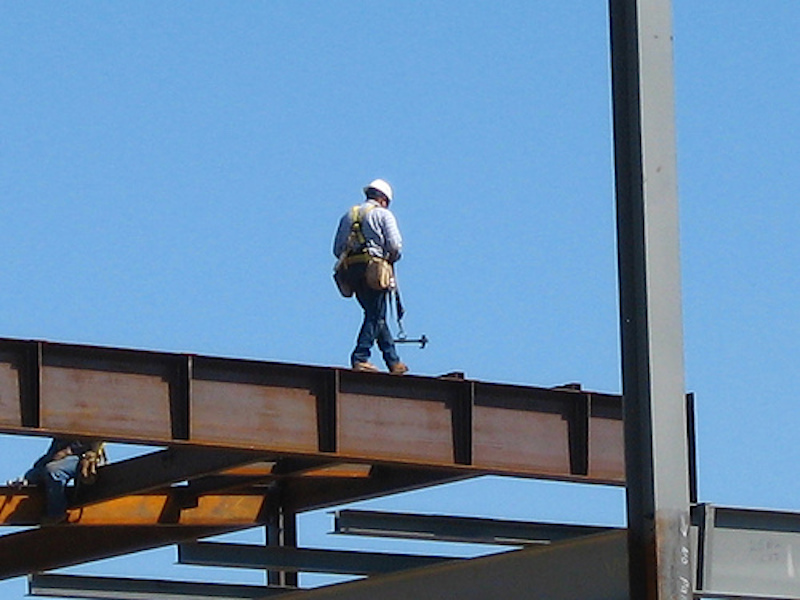 Posted workers are employers carrying out a temporary service in another EU member state who are subject to different pay levels compared with local workers. The issue will also be the European Parliament's agenda, where the plenary is expected to endorse a report voted on 16 October in the parliament's employment committee. Unless there is a request for a vote, the EU Parliament will automatically be mandated to start negotiations on the file with member states. The issue of whether or not to extend the licence for the possibly carcinogenic weedkiller glyphosate is also on the agenda this week. On Monday (23 October), activists will meet EU food safety commissioner Vytenis Andriukaitis. 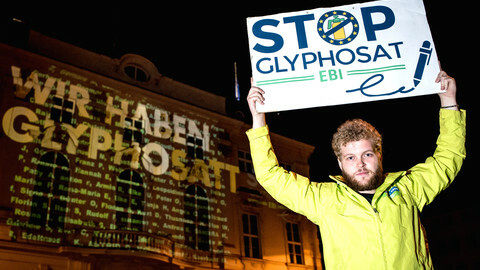 The activists launched a European citizens' initiative to ban glyphosate, which was signed by over 1.3 million citizens. On Tuesday (24 October), the full house of the EU Parliament in Strasbourg will vote on a text that calls for a phase-out of the substance over the next three years. The non-binding text was adopted by the parliament's environment committee last week, calling on the EU Commission to withdraw its proposal to renew the license for glyphosate for ten years. That decision will be taken in an EU committee that does not involve the parliament, called the Standing Committee on Plants, Animals, Food and Feed, or Paff. On Wednesday, the Paff will meet to discuss the glyphosate renewal proposal, and possibly take the final decision. In Luxembourg, EU telecommunications ministers will meet on Tuesday (24 October) to discuss how they can break the deadlock in the debate on some of the legislative files that are part of the EU's digital single market strategy. 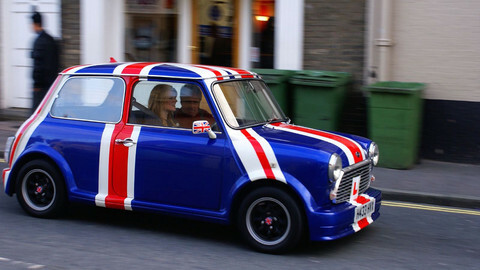 The meeting takes place less than a week after government leaders told them in the EU summit conclusions that they should "speed up and prioritise the work." Out of the 24 legislative files that are part of the digital single market, six have been adopted so far. Government leaders have reaffirmed that all the digital plans need to be adopted by the end of 2018. The EP plenary will hear from European Council president Donald Tusk on this EU summit, and particularly Brexit, on Tuesday (24 October). 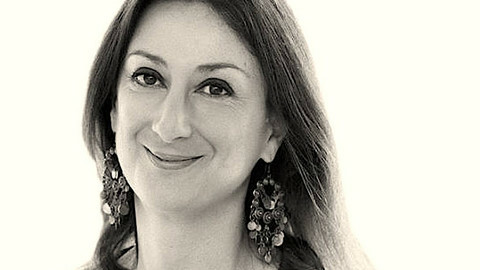 There will be one minute of silence dedicated to the murdered Maltese journalist Daphne Caruana Galizia on Tuesday. 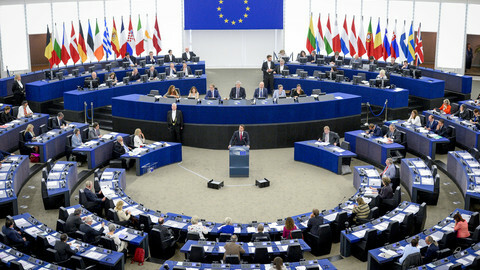 MEPs will discuss press freedom and the protection of journalists. MEPs will be voting on a final deal with member states on the new Schengen entry/exit system in an effort to strengthen security checks at Europe's borders. The EP's constitutional committee will look on Monday (23 October) into the report on the revision of the statute and funding of European political parties and European political foundations. 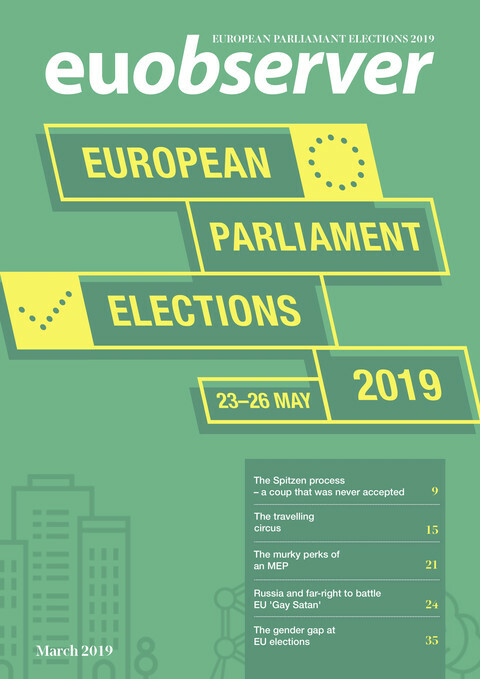 The main objectives of the reform are to prevent abuses due to MEPs, MPs or national parties supporting more than one European political party, to increase the proportionality of the EU funding to the representation of the EP, and to enhance the transparency. On Tuesday (24 October), the EP will discuss and vote on amendments tabled to the draft EU Budget for 2018. The vote will give the EP mandate for negotiations with the council on the budget. The winner of the 2017 Sakharov Prize for Freedom of Thought will be announced by EP president Antonio Tajani on Thursday (26 October). The same day MEPs will vote on the negotiating mandate of the Commission on trade agreements with Australia and New Zealand. 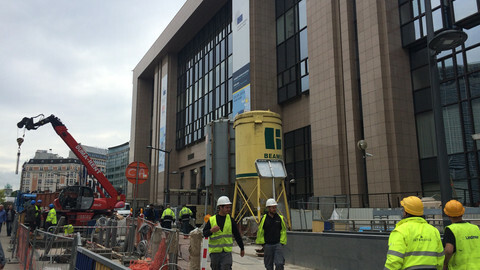 On Thursday (26 October), the European Central Bank will likely announce it is to gently withdraw some of its stimulus, possibly trimming its monthly asset purchases to €40 billion from €60 billion in January, Reuters reported.